Having been active and passionate about fitness my entire life, I was stunned by my appearance after the birth of my two kids. Even more frustrating was that none of the doctors I visited ever articulated why my body looked and felt so different. After learning about diastasis recti on my own and making very slow progress through various recovery methods, I came across Every Mother (formerly The Dia Method), and decided to try it. Within 2 weeks of doing the EMbody approach my abs were completely transformed…. I felt (and looked) normal again! From that moment on I was hooked! 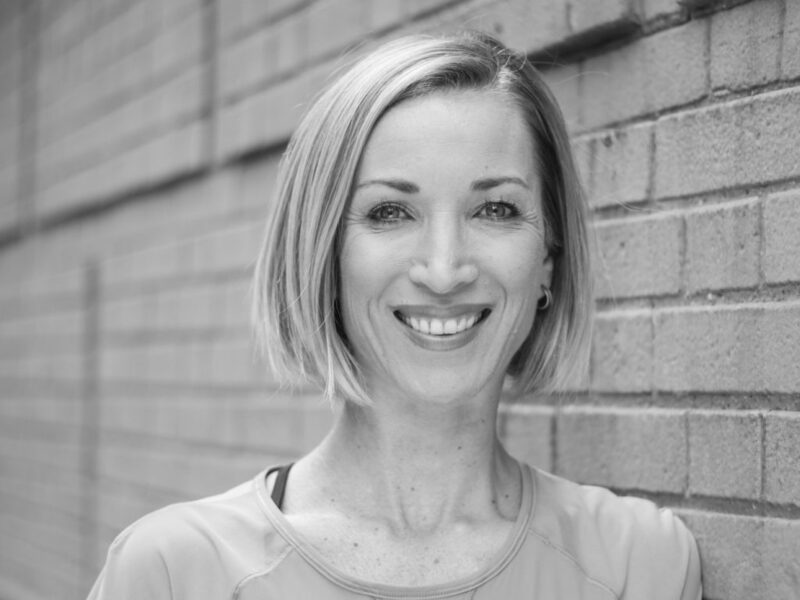 As a certified EMbody Instructor, my mission is to raise awareness of diastasis recti and help other women exercise correctly to prevent and/or resolve abdominal separation. I would love to help you! I am passionate about helping others achieve their goals, and have previous experience teaching fitness classes. I am available for private, semi private, or group training sessions in the Los Angeles or Orange County area. Please email for more details about personal training and group classes.